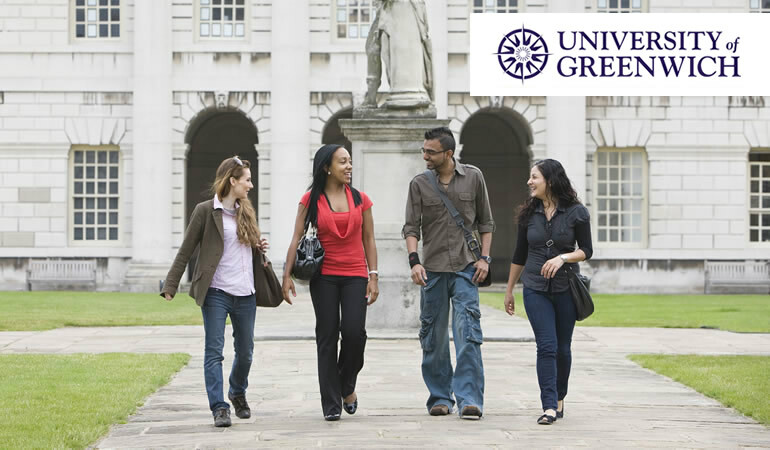 Our Greenwich campus is located on a World Heritage Site on the banks of the River Thames. We have strong connections with companies in Canary Wharf, one of the UK's financial centres. This offers you networking, mentoring and internship opportunities, making it a perfect location to start your career.